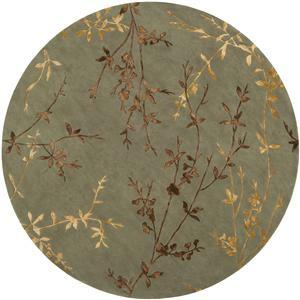 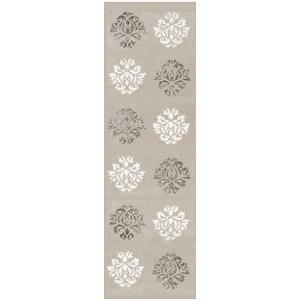 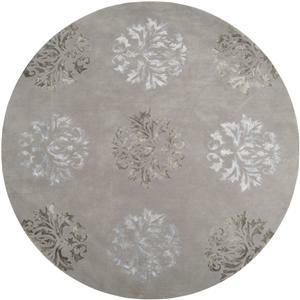 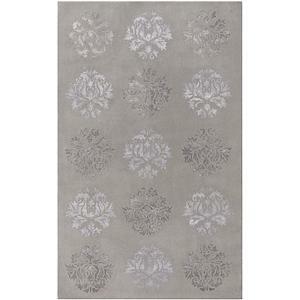 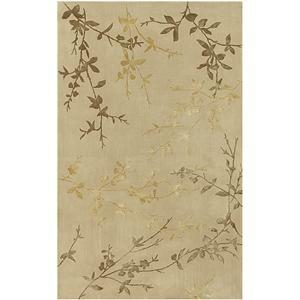 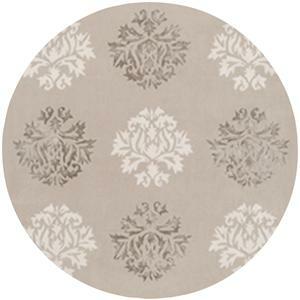 These beautifully designed rugs will add some sophistication to any room. 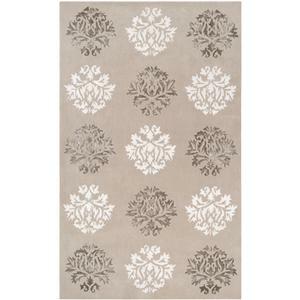 The delicate patterns add a unique balance of floral and minimalist style. 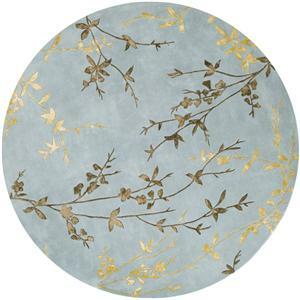 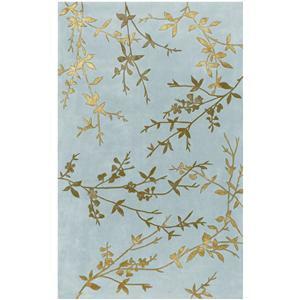 Made with a mix of wool and art silk, these rugs produce a luster that only high end rugs radiate. 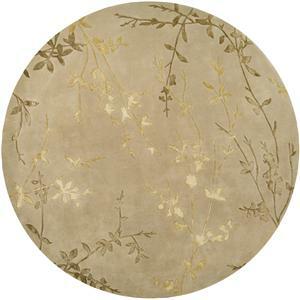 The Tamira 8' x 11' by Surya is available in the area from FMG - Local Home Furnishing. 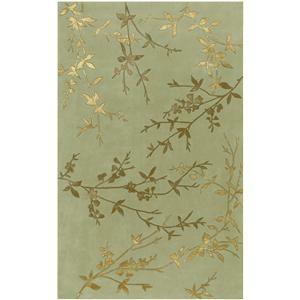 Browse other items in the Tamira collection from FMG - Local Home Furnishing in the area.